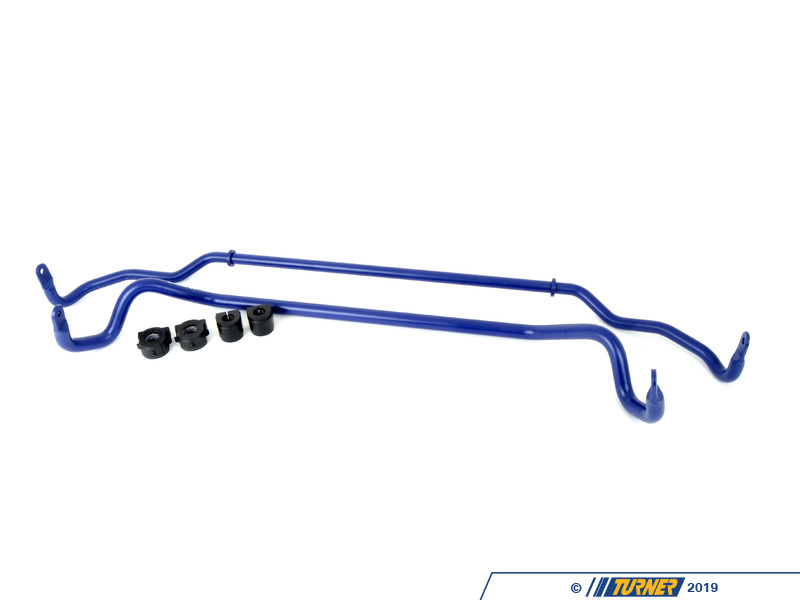 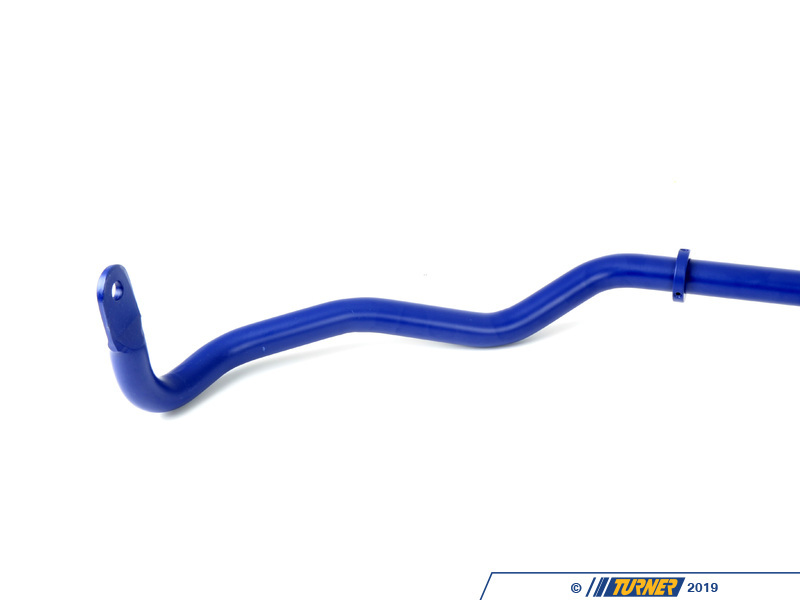 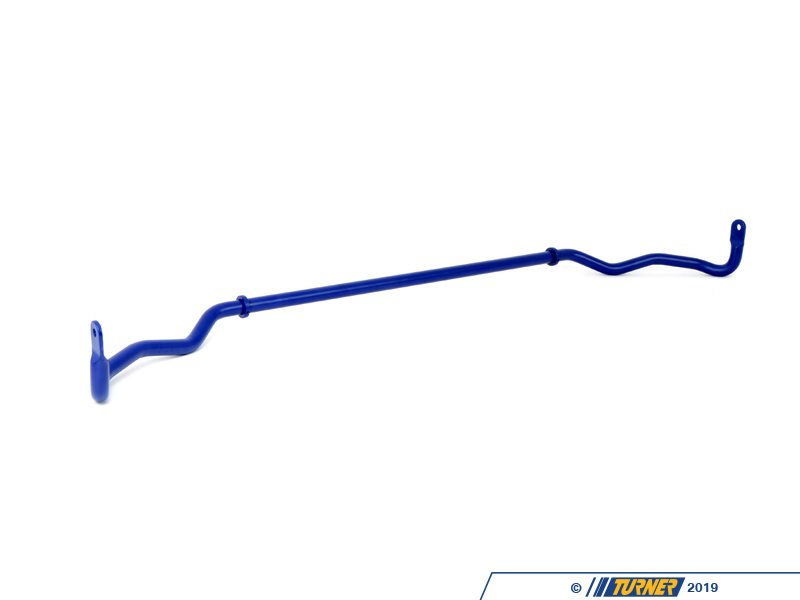 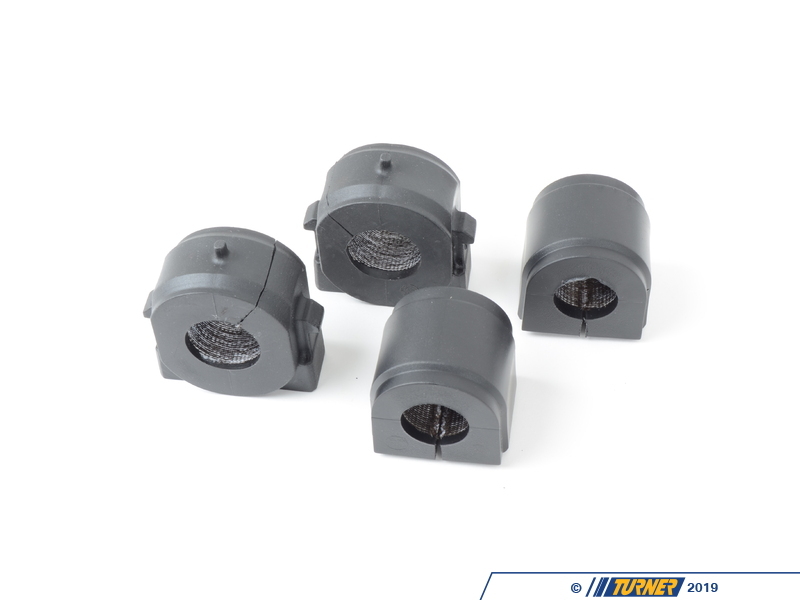 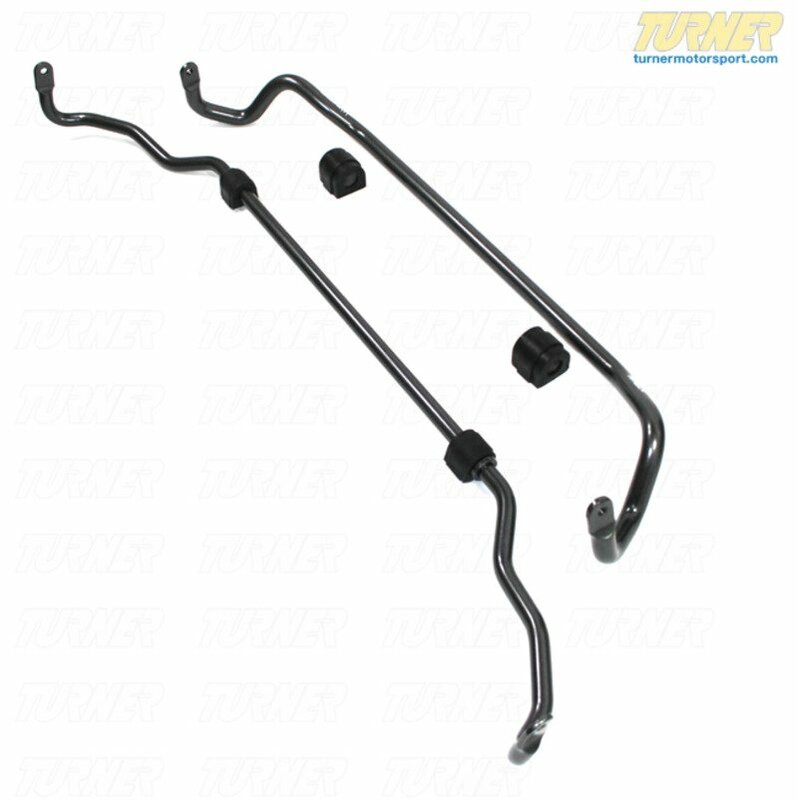 H&R Sport Sway Bars are designed for drivers who desire improved handling without lowering or affecting ride quality. 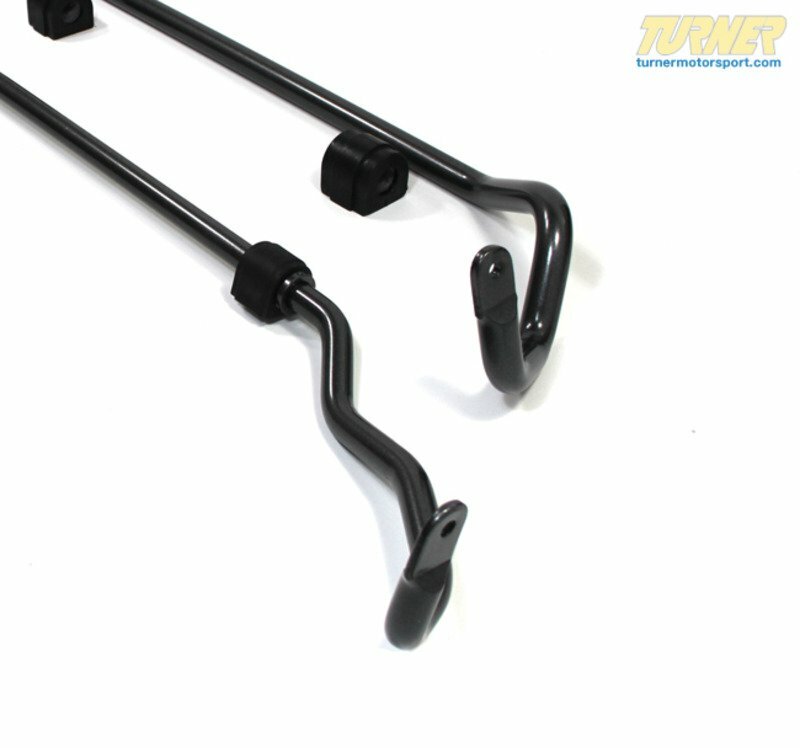 H&R Sport Sway Bars increase your suspension�s roll stiffness�or its resistance to roll in turns�while maintaining ride comfort and dramatically increasing cornering control, lateral stability, and grip. 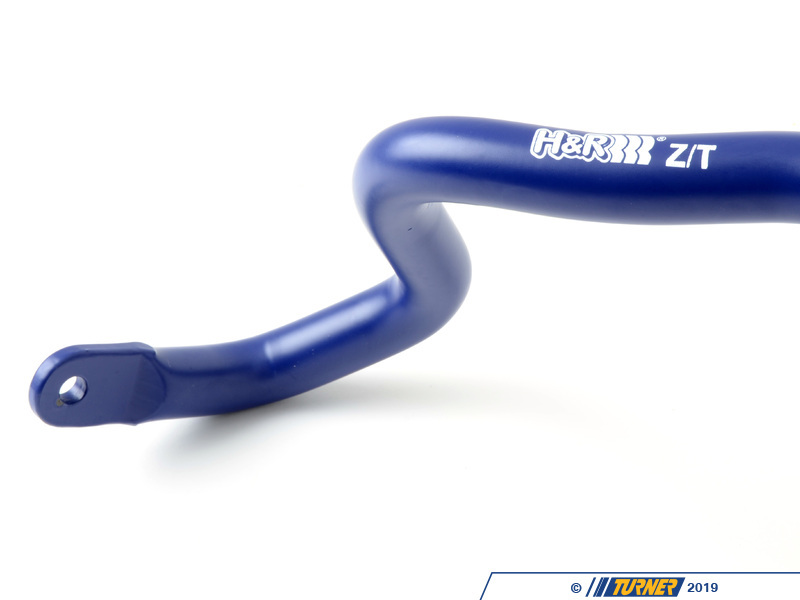 H&R Sport Sway Bars are designed for drivers who desire improved handling without lowering or affecting ride quality. 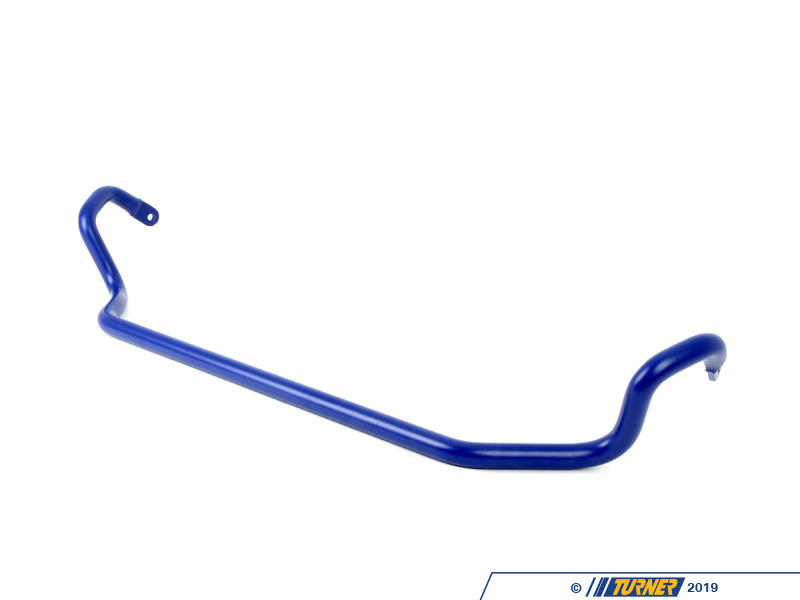 H&R Sport Sway Bars increase your suspensions roll stiffnessor its resistance to roll in turnswhile maintaining ride comfort and dramatically increasing cornering control, lateral stability, and grip.